Every pianist starts learning from scratch with little or no skills and experience. Some of them succeed within a short period while the others take ages. As nothing comes easily, a beginner pianist needs to observe some tips and tricks in order to master everything related to playing the piano. 6. 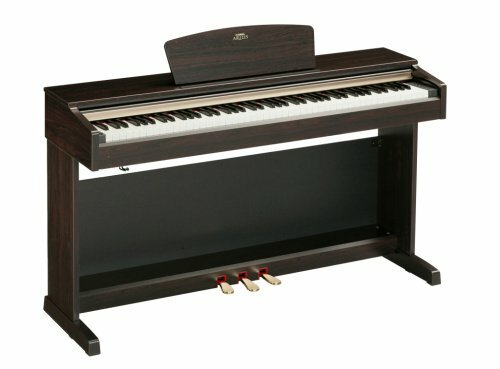 How frequently and how when to practice in a week? 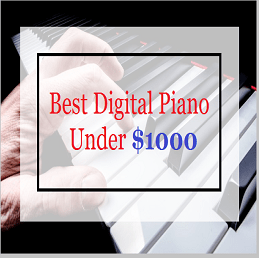 Below is a compilation of the top tips and tricks for every beginner pianist. Success starts with identifying your weak areas that need improvement. A beginner needs a coach to work on their skills in recording practice sessions whilst listening keenly. Working on your skills helps in breaking up the piece into overlapping sessions. This is a good start for students when they repeatedly practice to refine their abilities while following the notes provided in that session. After honing your skills through a series of sessions, have an extended play of what you have learned so far. With this, you can identify your strengths and the areas that need improvement. 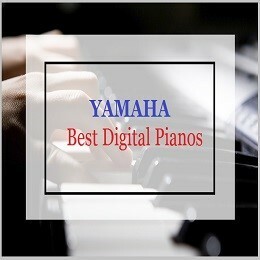 To make your piano playing experience easier, it is recommendable that you first play with your right hand and then move on to your other one. A separate hand movement is easier for grasping and you can then gradually move on to using both hands. Most teachers find the conventional technique of separate hand practice more fruitful. After mastering this technique, you can now use both hands. This is seen to improve coordination as well as enhancing efficiency in playing. 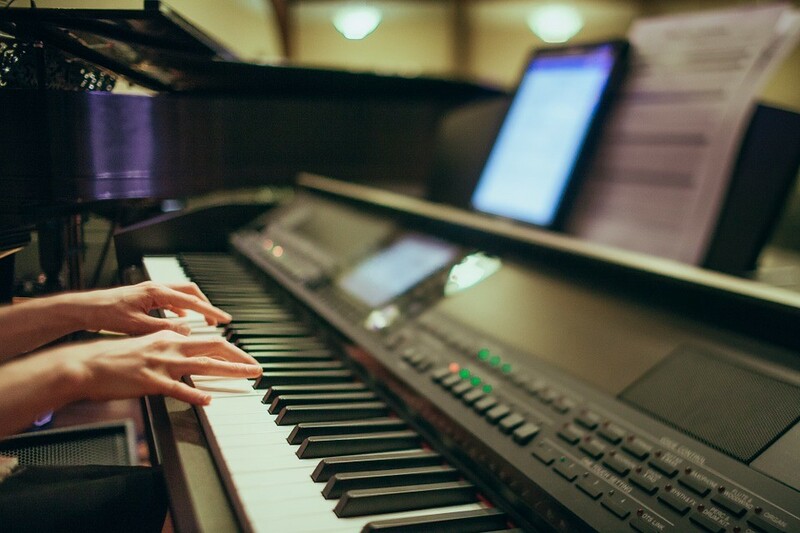 For a start, practicing piano through sheet music may be difficult but once you memorize the notes, you will not need to play them on autopilot. Students should also exercise their brain during practice sessions, in order to enable them to analyze the music they are playing. 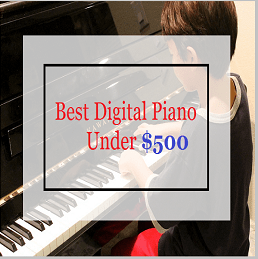 While beginners have to practice at the piano with some music sheet, those who have already memorized it can even play without the music sheet. 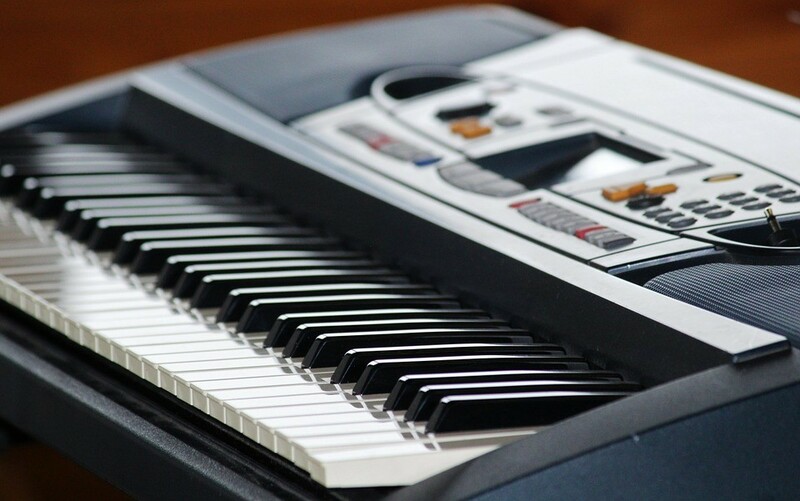 The advanced learners improve their skills through playing the keyboard in their head as they try to remember the music or while reading the sheet. Sitting at a piano for the first time may be quite overwhelming. 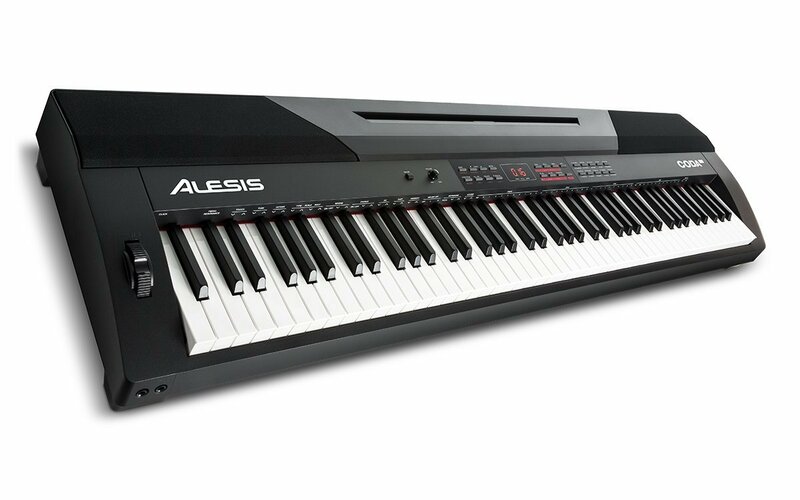 A piano is one instrument that is not so easy to play, especially to those that yearn to land at the advanced level within no time. It takes time, efforts, and dedication to get to an expert level in playing the piano. A beginner who entirely dedicates his or her time to practice may find it a lot more worth it. 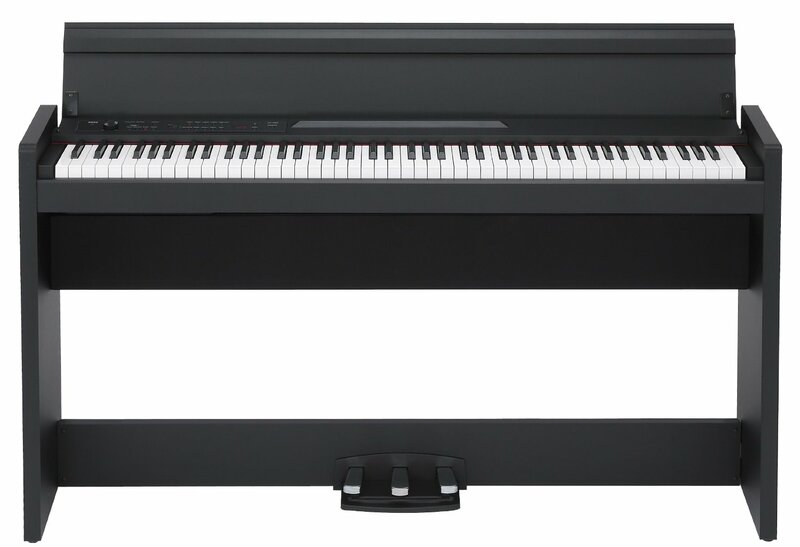 The piano is a beautiful sounding instrument that perfectly blends with sweet music, especially when an expert does it. Playing the piano is not all about mastering how to follow the music sheet from memory, but also involves learning how to deal with the stumbling through various notes mostly on live performance. 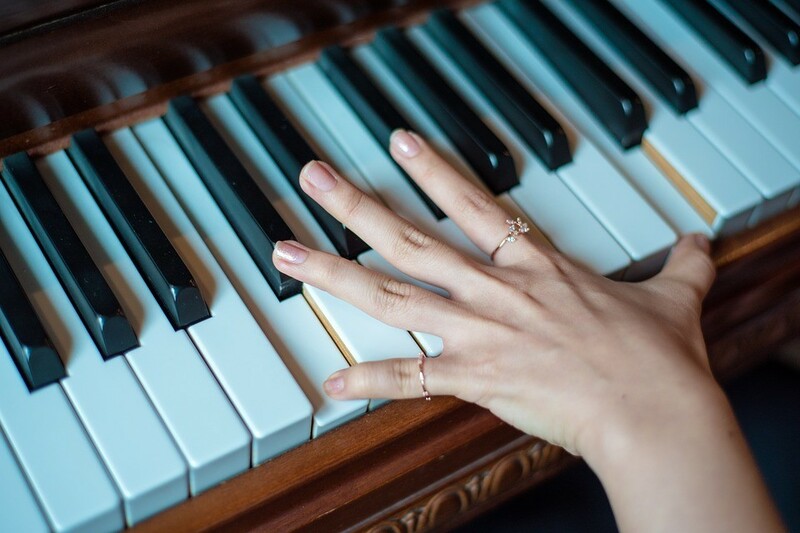 Although most beginners freeze up making a mistake glaring to the audience, a pianist who is consistent in practicing will know where to start all over again. For a beginner, it’s hard to play well especially with the variations in the chord structure of a music piece. For a better experience, try to divide the music into various sections. Ensure when practicing the piano notes you start with quarter notes as you gradually move on to the eighth and then sixteenths. Playing in parts is essential in maintaining continuity through including the ending notes of the former section in your current one. 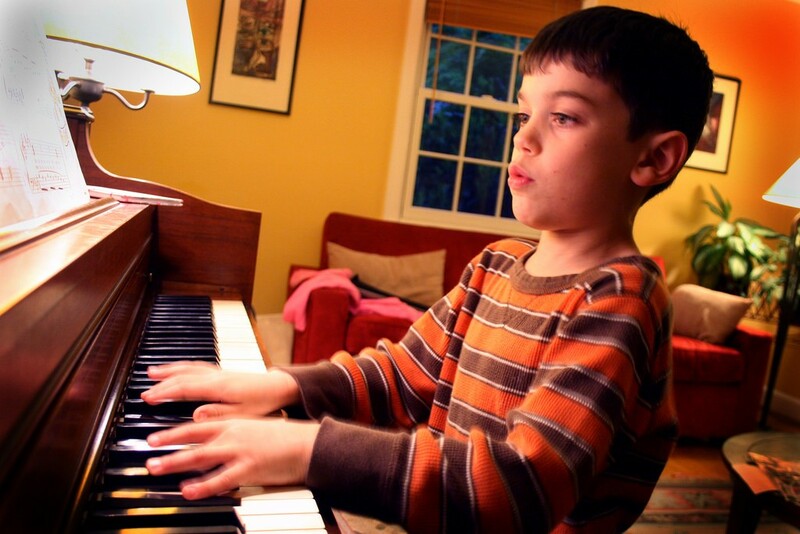 A teacher will always advise a beginner pianist to practice regularly, and particularly every day throughout the week. For an intense concentration, a student should only practice for a short session of 10 to 15 minutes. This is better than practicing for over 30 minutes which will slowly fatigue your body and mind. Remember this is not a chore and by overdoing it with time, you may lose the zeal to play the piano. Just like learning to ride a bicycle, playing the piano is honed and tested up to the time it becomes part of your psyche. Listening to other professional pianists as well as ear training are ways that work magic on improving your technique. To play by your ear will help you improve thus an excellent technique for many musicians in learning from their masters. This will yield good results in improving the style and hand movements. C, F, and G is a very famous chord progression. To play the C chord, place the right-hand thumb on middle C and then your middle finger on the E note. Go ahead and place your little finger on the G note. Play all the three at the same time. Try to play C chord at least four times, let the F chord follow and finish with the four G chords. This makes a significant chord progression that is applicable to a thousand popular songs. The journey to becoming a great musician starts with sacrificing time to learn the first few initial yet critical chords. Practising them over and over makes your experience and journey remarkable. Make sure you practice the C, F, and G chord progression until you can automatically pursue them with ease. Start playing using both hands at the same time and with this; you are sure of acheiving great results. 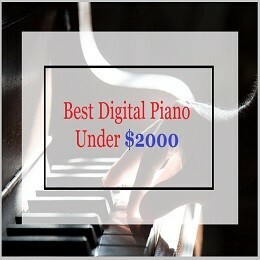 Many beginner pianists concentrate on playing at high speed forgetting that accuracy is the key starting point. It is recommendable for every beginner to pursue accuracy and not speed. Focus on hitting the right keys and not hitting them fast. Concentrate on efficiency and accuracy, and speed will come with time. Your trainer can help you in coming up with or selecting the most suitable music for practice purposes. The Internet has a lot of good music that is helpful during practice. Various websites provide e-books as well as pdf documents that have useful information on how to select the best music. The Fake Book is a famous fun book for the beginners which contains quality information regarding chord structure. A perfect combination of some of these tips can be of great help to the beginners. Do not adopt one trick and leave out the others, for each and every one of the tips has a definite advantage to the pianist. With efforts, time, and inner motivation you will love your experience. Every professional pianist started from scratch, and through dedication and smart work they are where they are now. You too can make it. 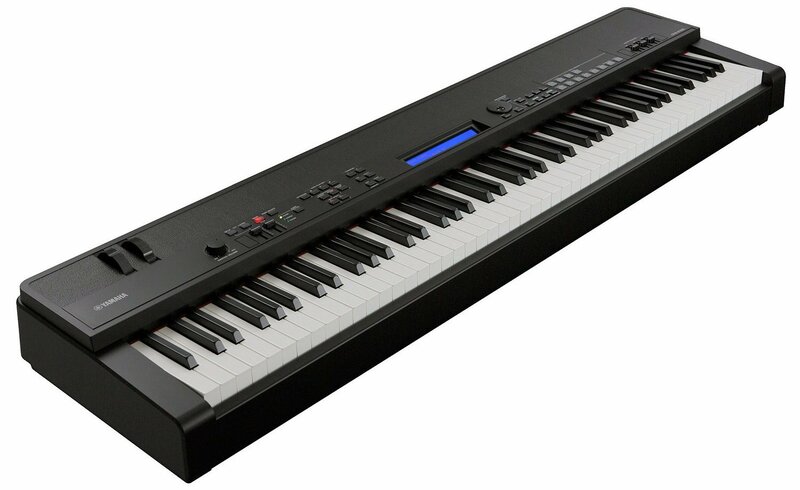 Previous articleHow to Clean Piano Keys and Keyboards?